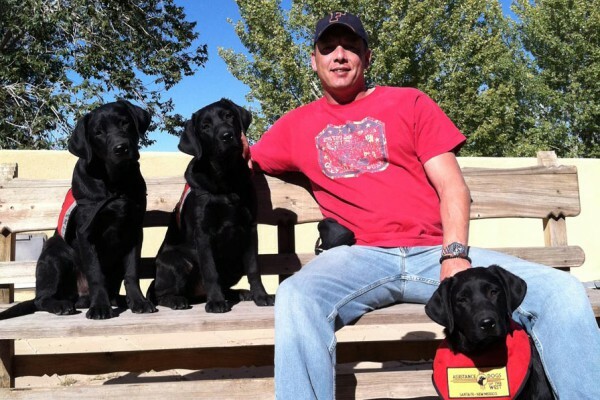 ADW places service dogs with client recipients requiring individual and family support for mobility impairments, autism spectrum disorders, developmental disabilities, seizure disorders, diabetes, post-traumatic stress disorder and anxiety disorders. From puppy selection through training and matching with a client, our focus is on the mental, physical and emotional well-being of dogs in our care. 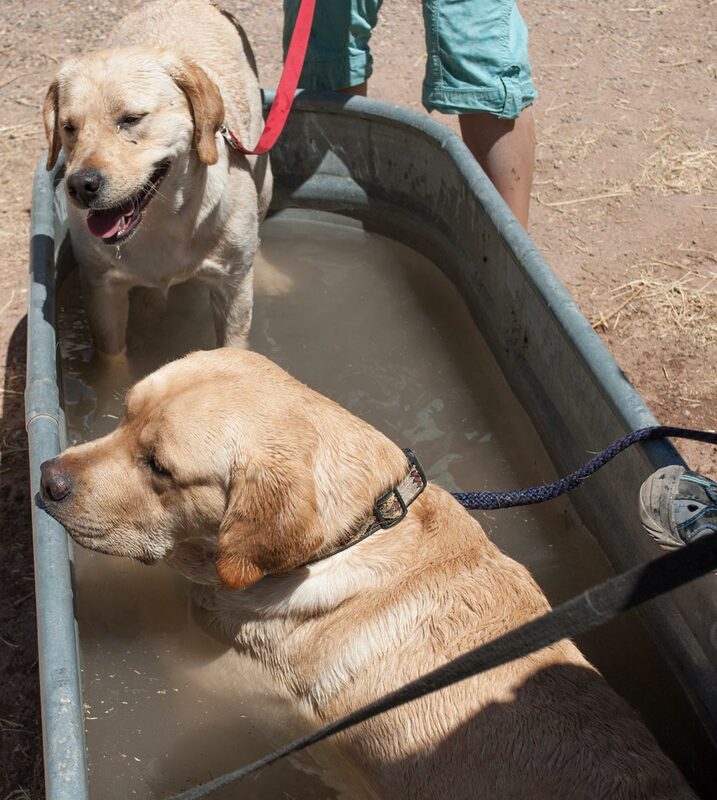 They complete one of the most demanding fields of dog training to serve clients who have disabilities. 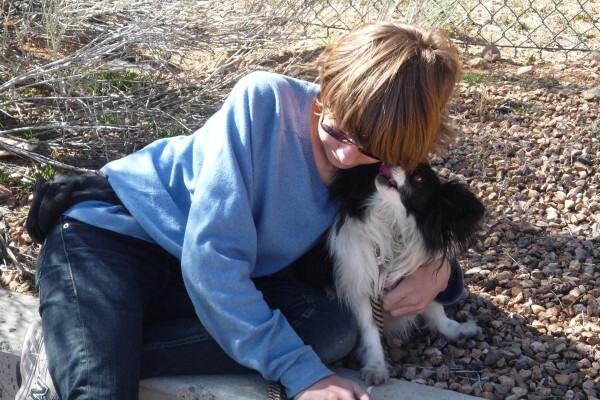 Throughout our training and placement process, we at ADW emphasize building heartfelt relationships between dogs and people. These profound relationships sustain both human and dog partners in their lifelong journey together. The ADW Owner/Self-Training Assistance Dog course is designed to teach clients to train their own dogs to be their service dog. 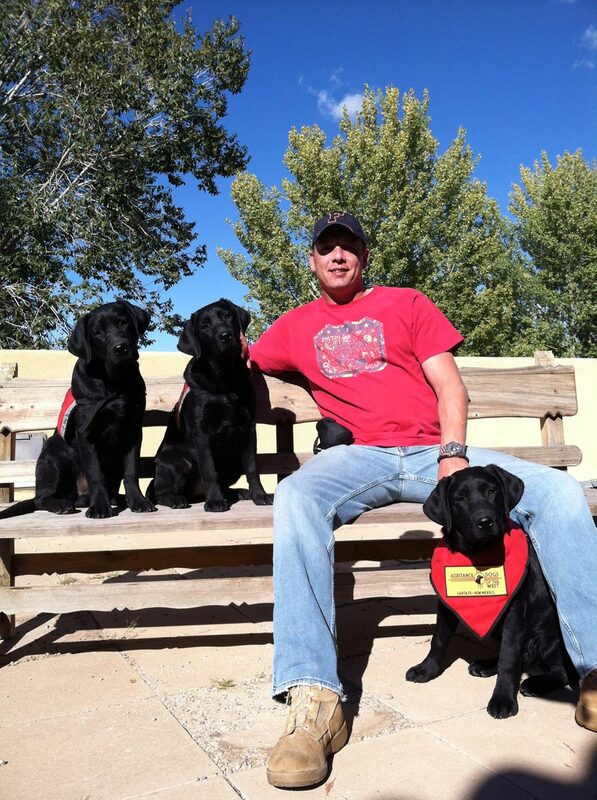 Training your own service dog is an in-depth process requiring discipline, and one that can offer immense rewards. 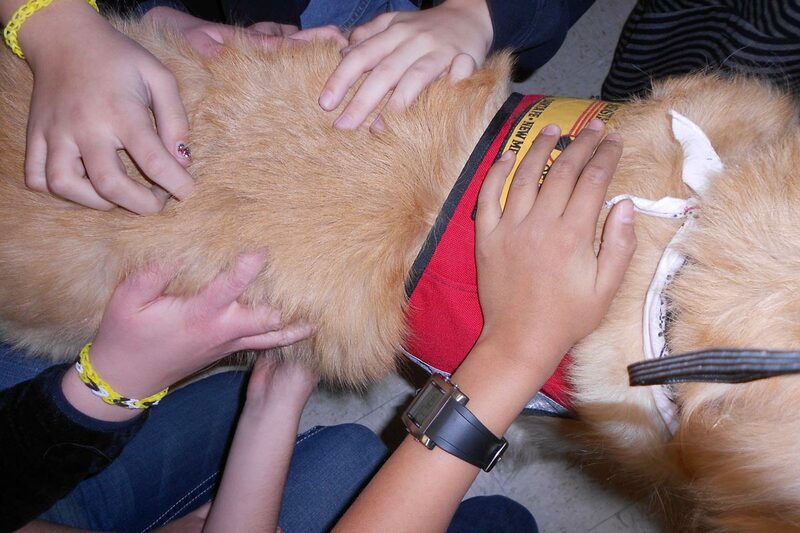 Simply put, we teach students to train dogs to help people. 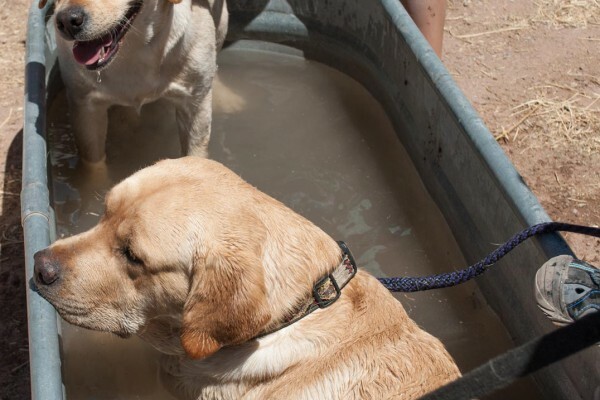 Since 1995, more than 2500 student trainers in New Mexico have taken part in the ADW Assistance Dog Student Training program, the largest of its kind in the world. This work strengthens relationships, builds skills and nurtures empathy among young people, the dogs they train and our clients.